Bike share programs have carved out a niche for themselves in urban centers all around the country. They allow urban commuters (many of whom have little to no “disposable income”) an affordable transportation alternative and overcome the financial hurdle of actually buying a commuter bicycle (which can cost $300-$3,000). But for many years people have debated whether the popularity of bike sharing in our city has had a negative effect on the number of bicycle accidents in San Francisco. Now, The National Association of Transport Officials (NACTO) says there’s data showing bike share could actually decrease that risk. With cycling so commonplace in our city, it’s no surprise that bike sharing is tremendously popular in San Francisco. In fact, the city’s largest organization (San Francisco Bike Share) announced this spring that popular demand had fueled a massive expansion of their existing system that, when complete, will bring thousands more cycles to the city across multiple new pick-up/drop-off locations. But is it really safer? NACTO looked at metadata concerning bicycle accidents in seven major urban hubs across the United States (including San Francisco). Their report (entitled Equitable Bike Share Means Building Better Places for People to Ride) concluded that municipal policies that encourage bicycling (such as San Francisco’s commitment to the Vision Zero initiative and the introduction of large-scale bike share programs) significantly decreases the risk of bicycle accidents. There were a number of factors they considered including helmet laws, community involvement, and infrastructure improvements but the following three were perhaps the most significant factors for San Franciscans. In spite of the lack of statistical change in the number of bicycle accidents in San Francisco, NACTO analysis found that cycling is getting safer everywhere else—especially in cities with large networks of dedicated bike lanes. And our city has no shortage of bike lanes. SF Public Works has recently reengineered a number of the most dangerous streets in San Francisco and has built miles and miles of new dedicated bike lanes (including an experimental stretch of raised bike lane along Market Street). Not surprisingly, the number of people who choose to ride bicycles on a daily basis increases when a city commits to physical safety improvements. NACTO found that such changes can increase ridership between 21% and 171%. Bike lanes attract all sorts of riders but the NACTO data shows that a disproportionately large number of riders who take advantage of them are bike share riders. This isn’t concrete evidence that people who use bike share programs are safer cyclists but it does point in that direction. Strangely enough, the nationwide NACTO study found that when the number of people on bicycles in a given urban area increases, the number of auto-bicycle accidents actually decreases. This, researchers theorize, is because public awareness of bicycles (and the people on them) increases alongside popularity. This trend does not hold true in San Francisco. In fact, the number of bicycle accidents in San Francisco has outpaced ridership steadily. City planners and the mayor’s office hope that the financial investments they’ve made in reengineering safer streets for cyclists will pay off in the end but something must be done to curb this scary statistic. That’s why as a California bicycle accident attorney I advocate a strong public awareness and educational component to any bike safety program. Riders must understand that their safety is really in their own hands. On the flipside, drivers need to share the road safely and give cyclists the respect (and the room) they deserve. 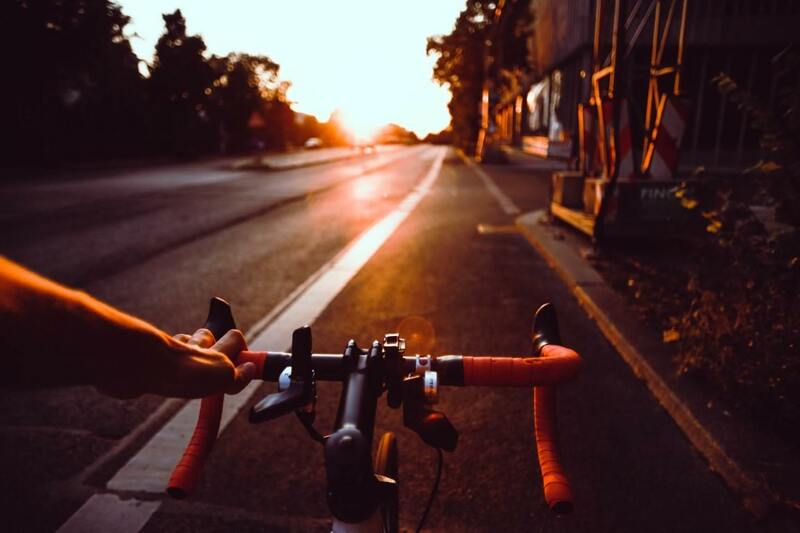 If you’ve been injured by a careless driver, the experienced San Francisco bicycle accident lawyers at Sally Morin Personal Injury Lawyers can help. You concentrate on healing—we’ll take care of the rest. Get a FREE online case evaluation.